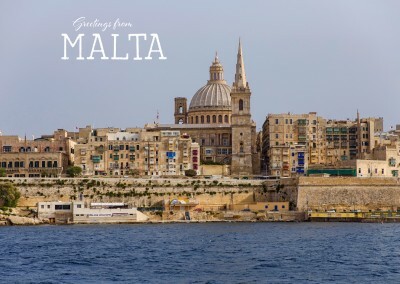 Feta cheese, Greek salads, and Greek history! 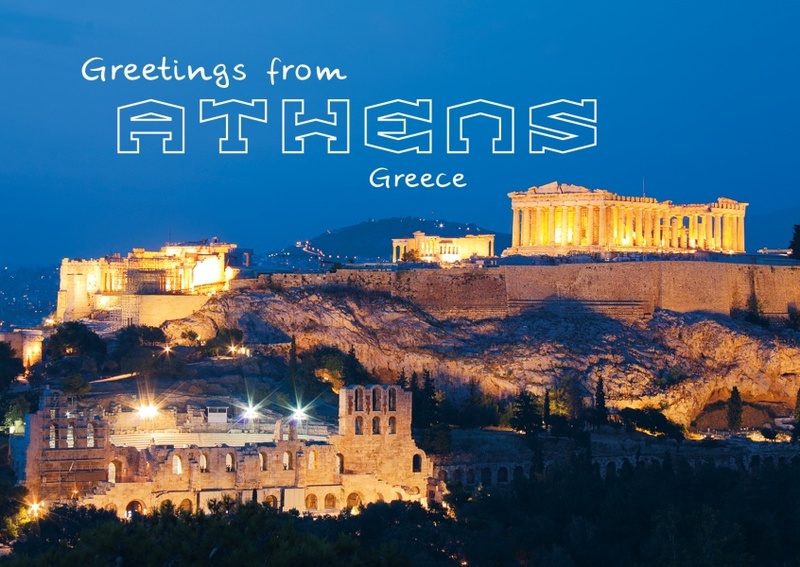 You do not want to miss a minute of your travels to Athens. 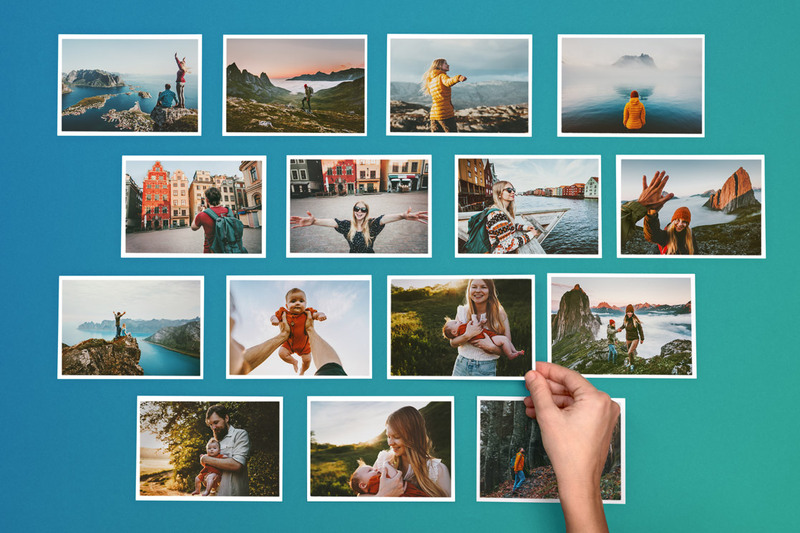 Learn about the Greek Gods and Goddesses without having to miss a moment because you need to send your family members, friends, colleagues, and significant other a card back home. 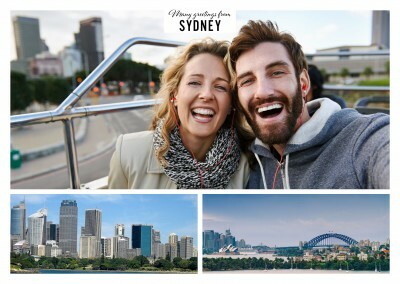 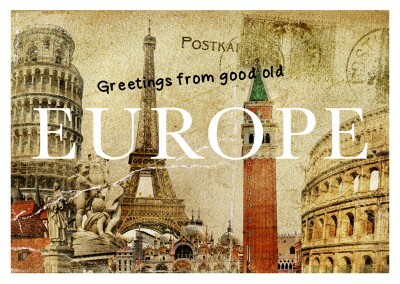 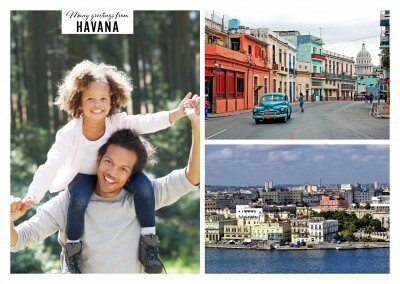 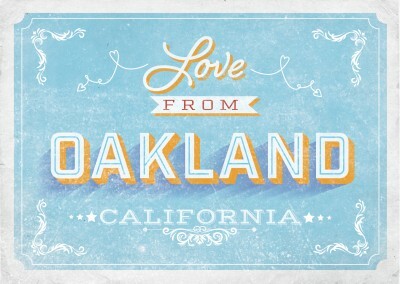 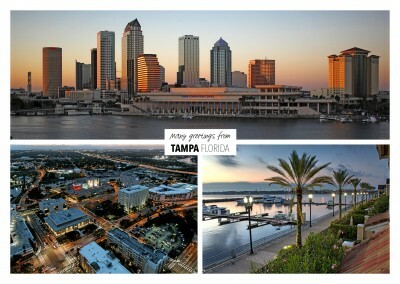 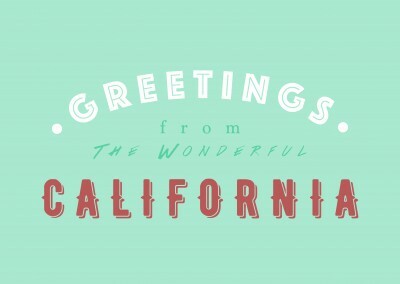 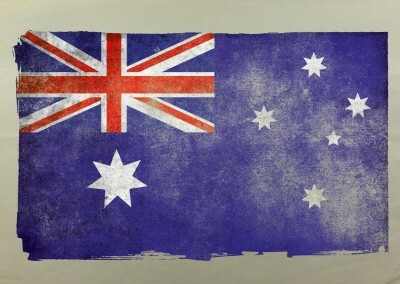 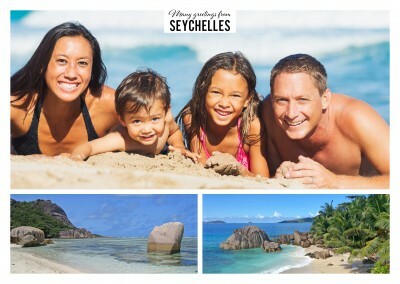 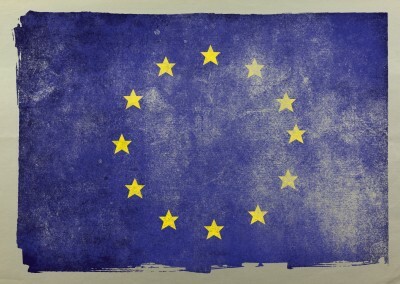 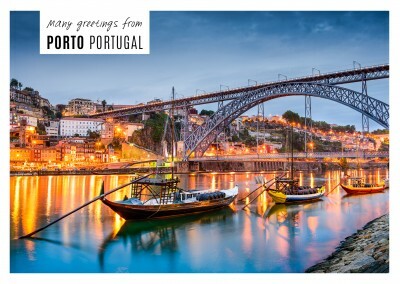 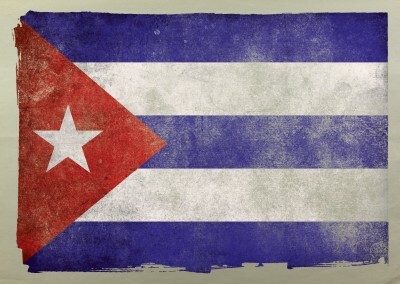 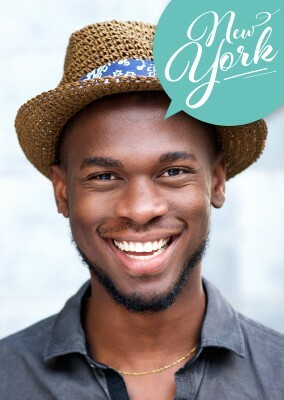 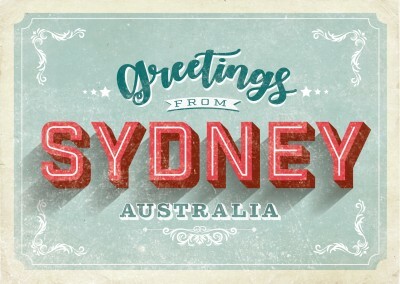 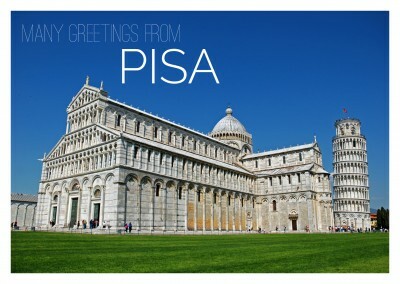 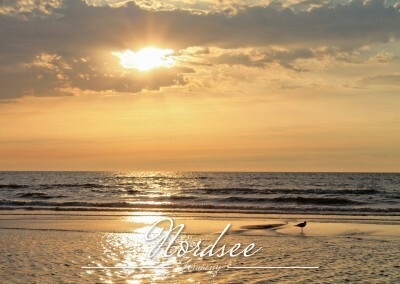 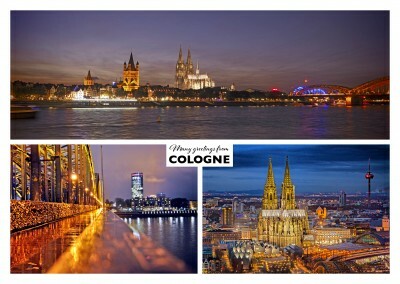 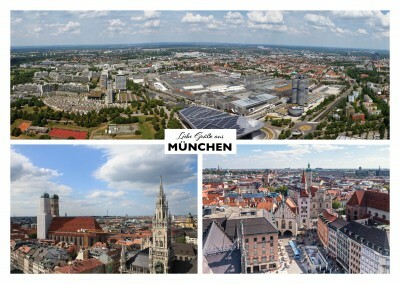 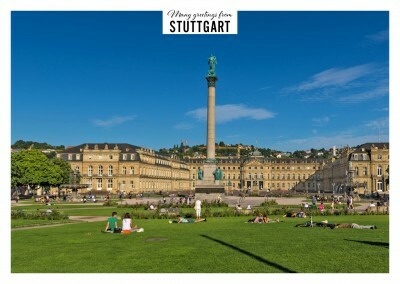 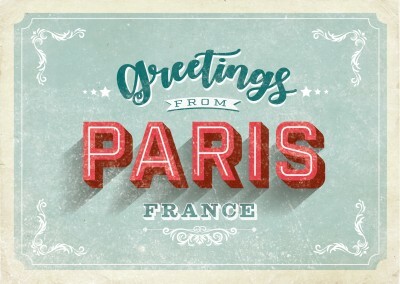 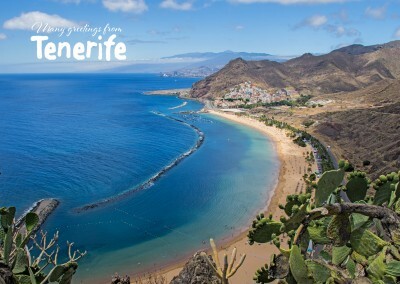 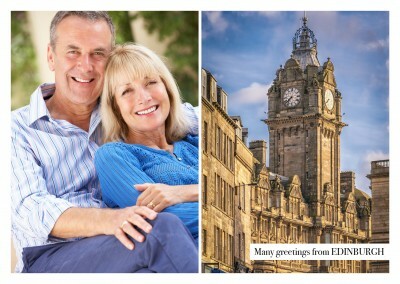 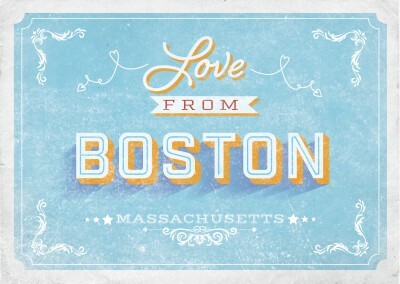 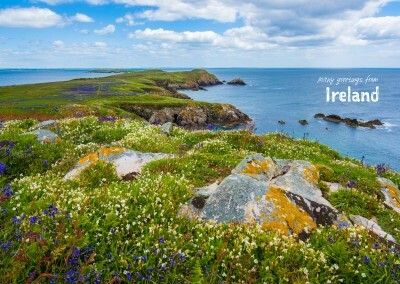 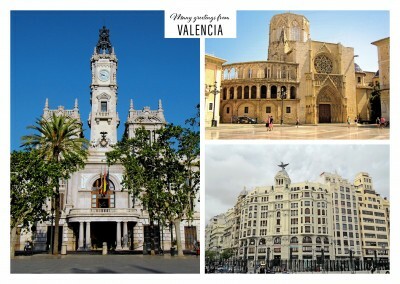 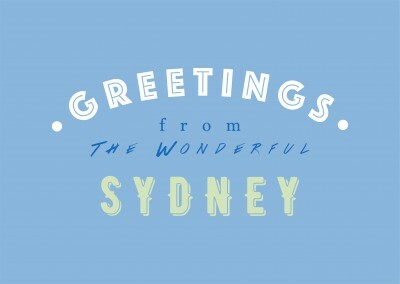 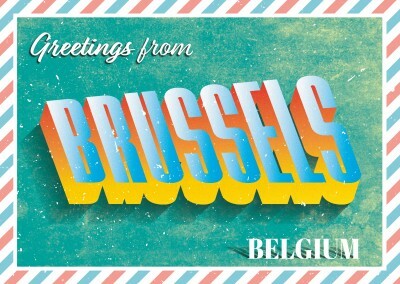 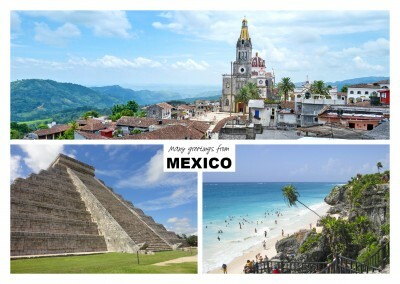 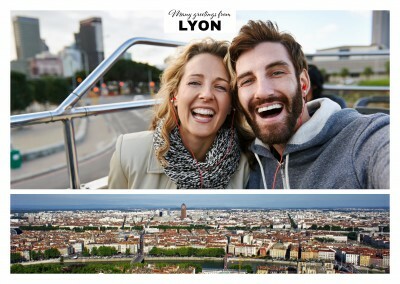 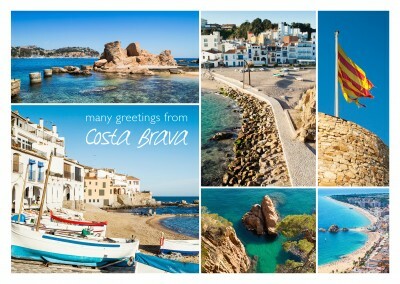 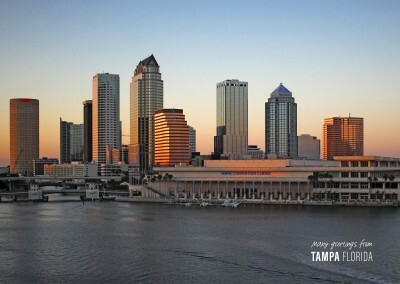 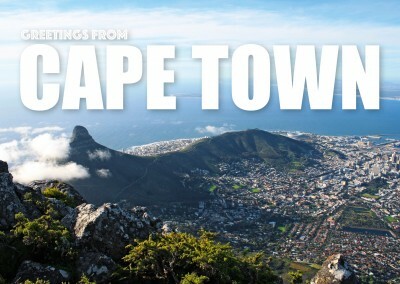 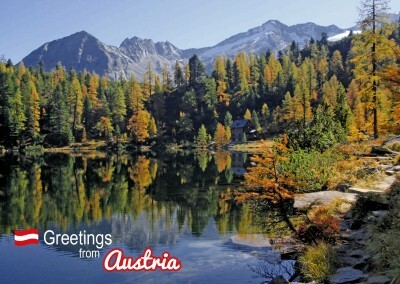 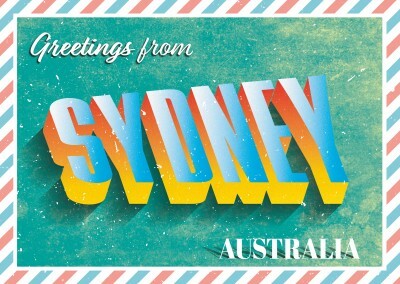 The Greetings Postcard is a perfect way to greet your friends while you are abroad. 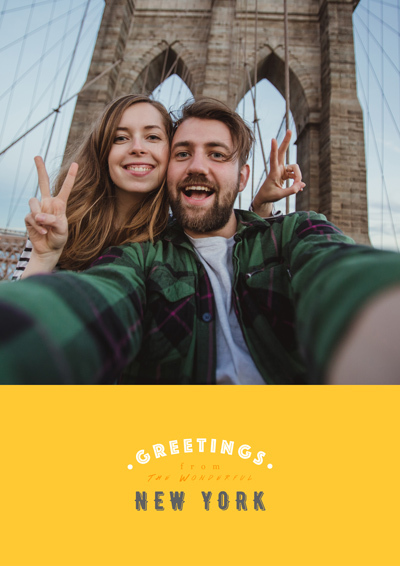 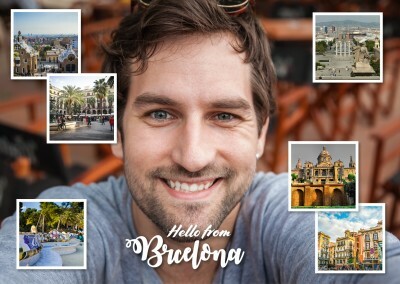 By sending the Greetings Postcard to your family member, friends, or significant other, you can show them pieces of Athens while also making the greeting personal. 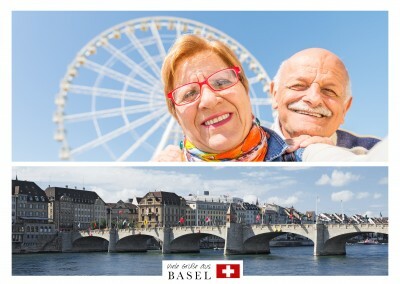 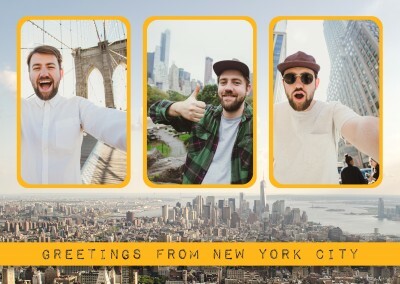 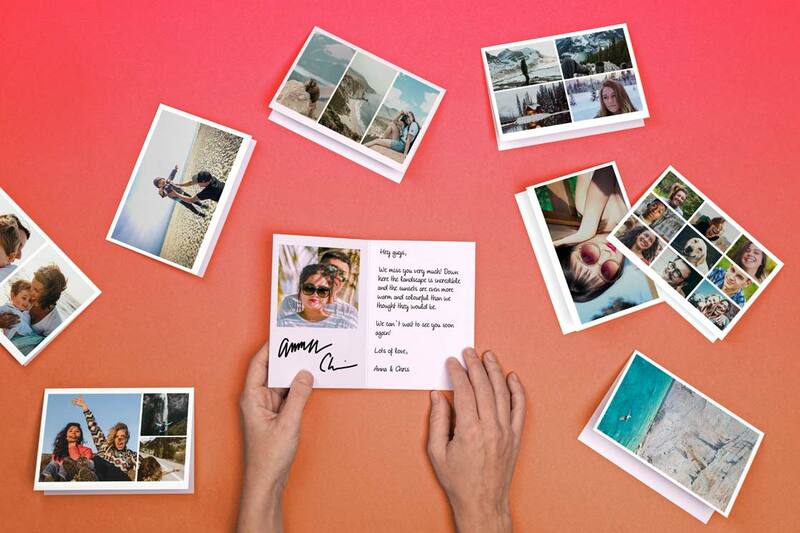 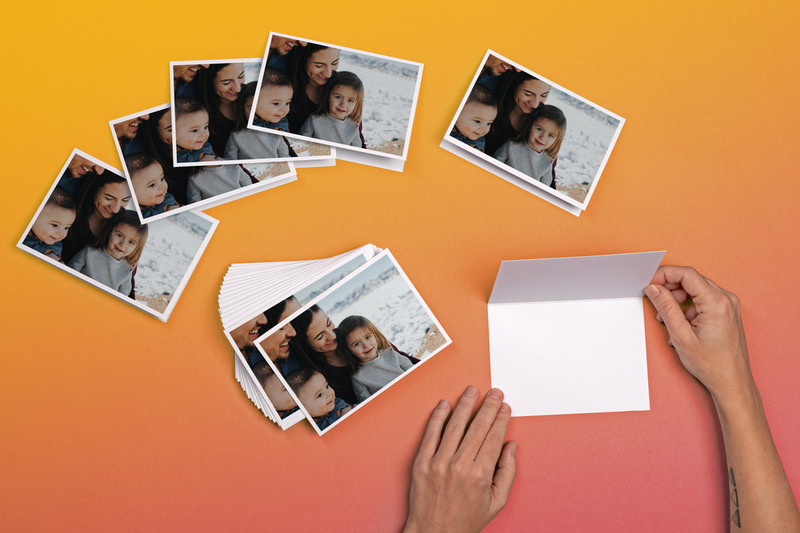 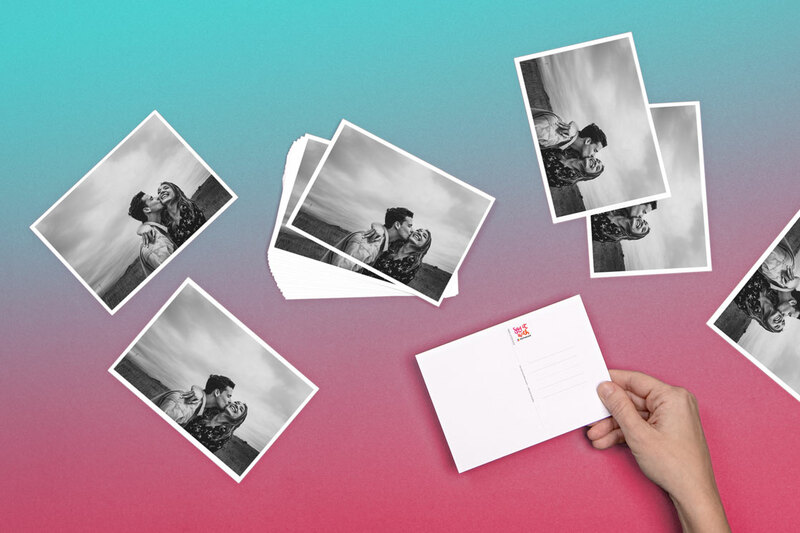 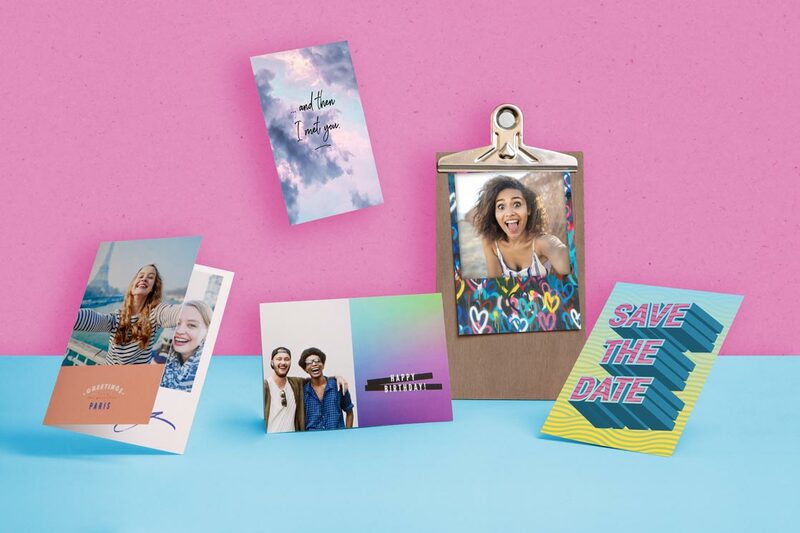 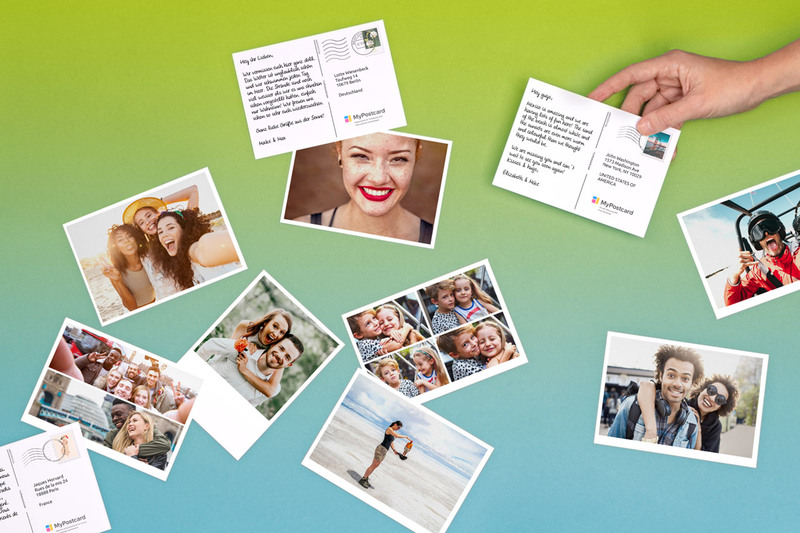 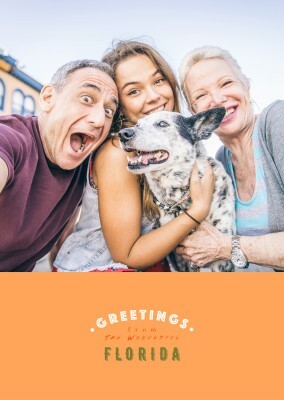 With the Greetings Postcard, you can personalize the card to not only add a special message on the back, but also put a picture of yourself to make someone’s day! 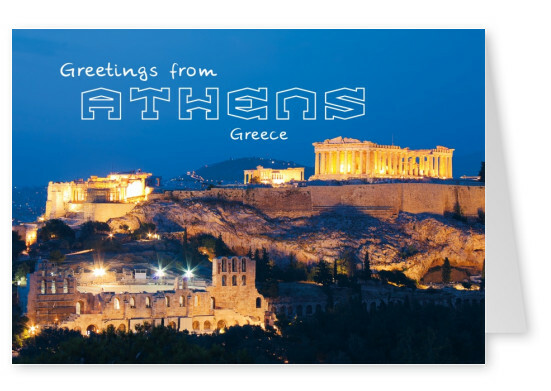 The Greetings Postcard is the perfect card to greet your friend when abroad in Athens!